I went to work on the little Miata; First I took a spare race seat I had laying around and mounted it to the floor so that I wasn’t looking over the windshield. After that was established the most important part was next, a reliable engine. 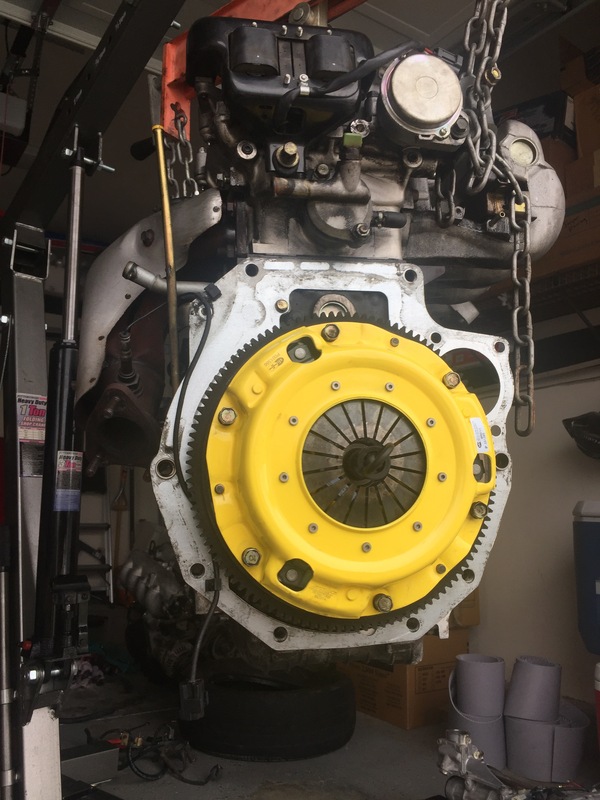 I picked up a used 1.6L from my friends over at Indotech Motorsports. 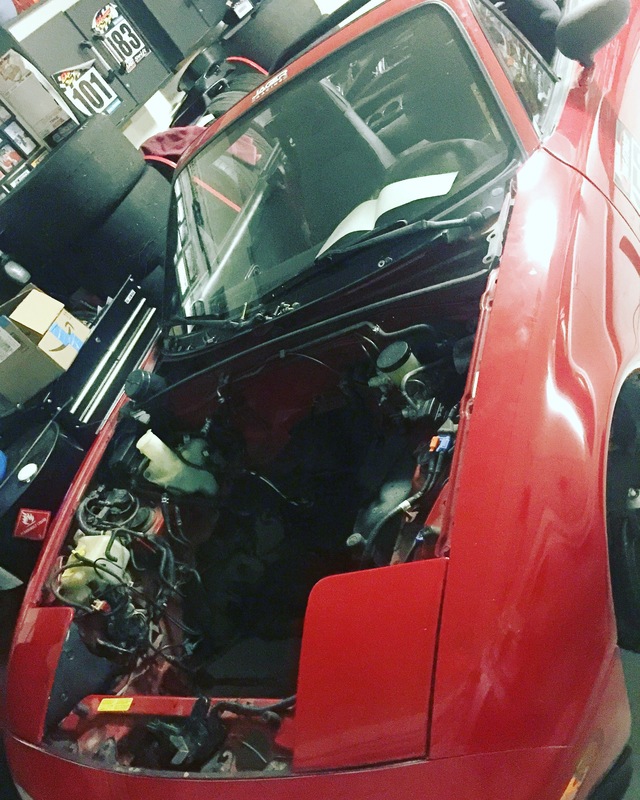 I quickly ripped out the stock engine which may or may not have had 300,000 plus miles and swapped in the new/used motor. One of the items that the previous owner complained of was that stock clutch was on its way out. 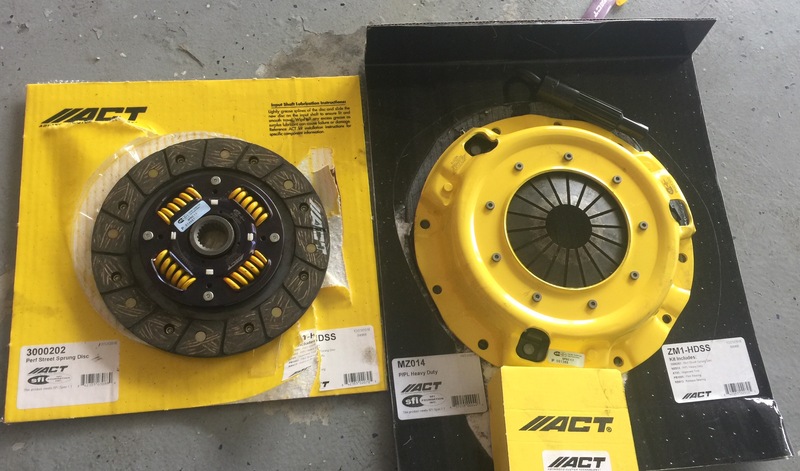 So I called my friends at Advanced Clutch Technology (ACT) and picked up a great clutch for great drivability all around. 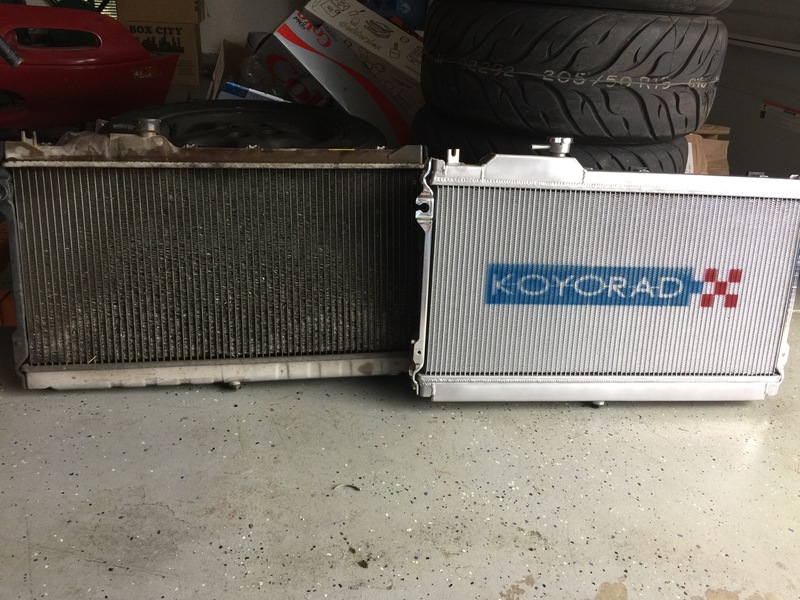 The next item I picked up was a Koyorad Radiator to ensure my track day fun stays fun and not sitting around waiting for a tow truck. Plus as you can see by the stock radiator below it sure looked like it had about 300k on it. I honestly can’t figure out if the radiator just stopped flowing or if it was the faulty fan switch that was the poor little Miata’s demise. 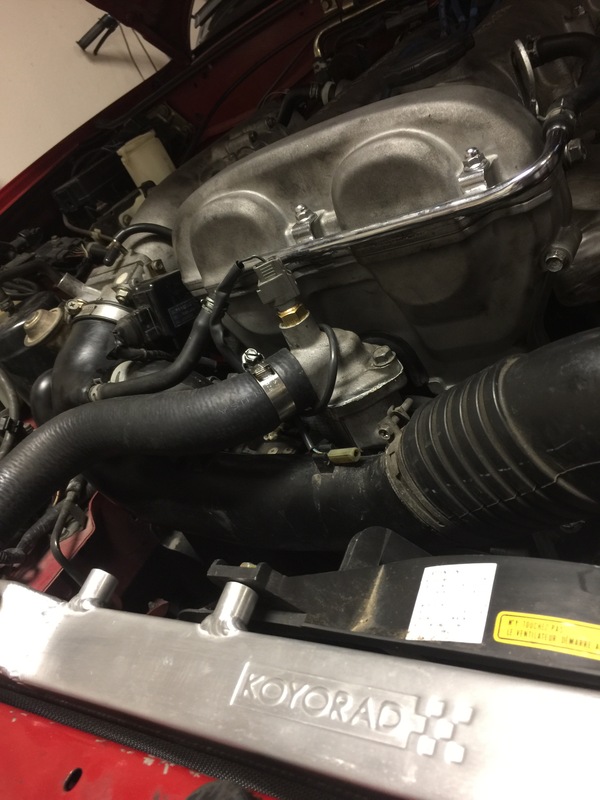 The last thing I added was an intake from K&N Intakes to give the Miata all the powa!!! As we all know the little 1.6 has about as much power as Subaru has after you let your little brother try and tune it using open source because he wanted to try something he saw on the forums. Now I only needed a few more items to get the car track ready which includes a roll bar and a set of tires to hold it to the road. 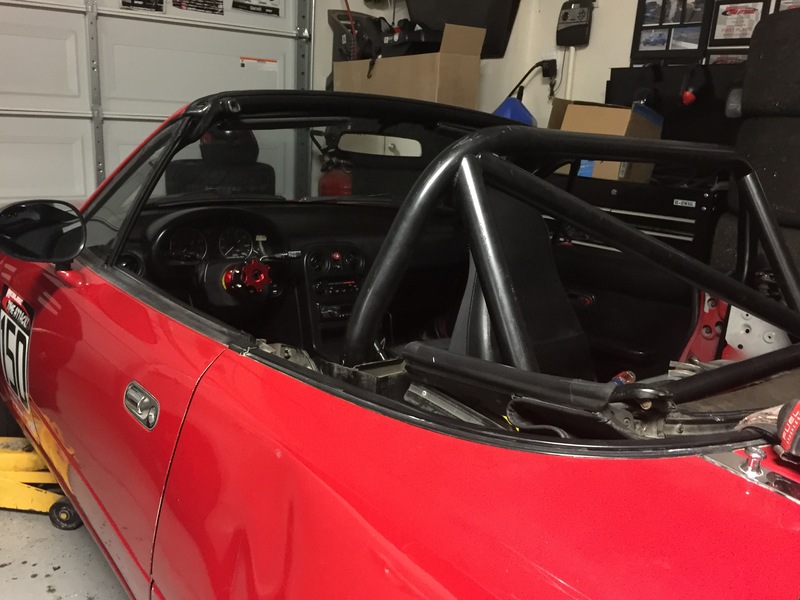 The roll bar was sourced from our friends at Indotech coming through big time once again. 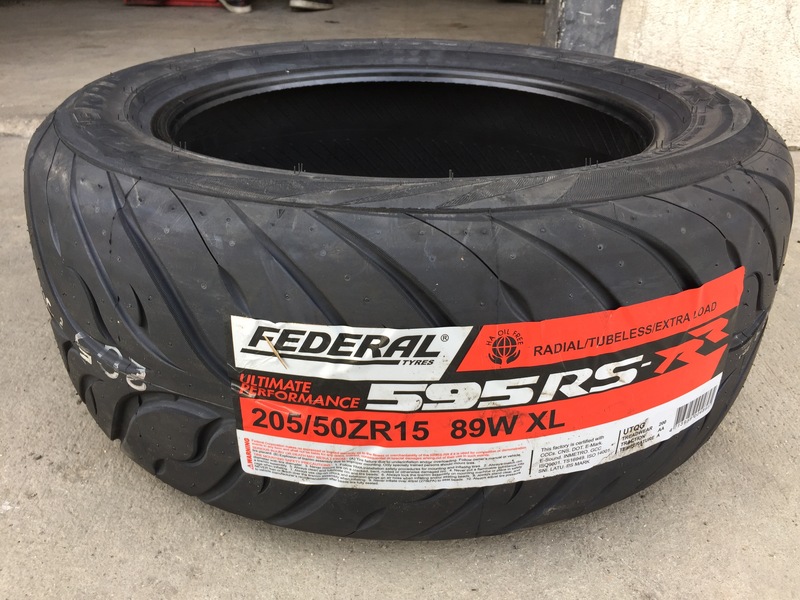 Now looking around at street tires there are an abundance of options available but I was looking for an affordable, grippy and fun tire which lead me to the Federal RS-RRs. Now this is ready to go and have some fun! Overall the car fulfills everything I was looking for. I head to the track with a full tank of gas and head home with a half tank after a full day of ride alongs and just flat out fun. Not to mention living up to its name as Project Track Time as I do constant lapping for multiple sessions at a time. Overall I was very impressed by my little hyper budget track car and even more impressed with the Federal tires. Next up I will give a full review of the RSRR’s so stay tuned. Have to say thanks my wife Rachel for the bday present. 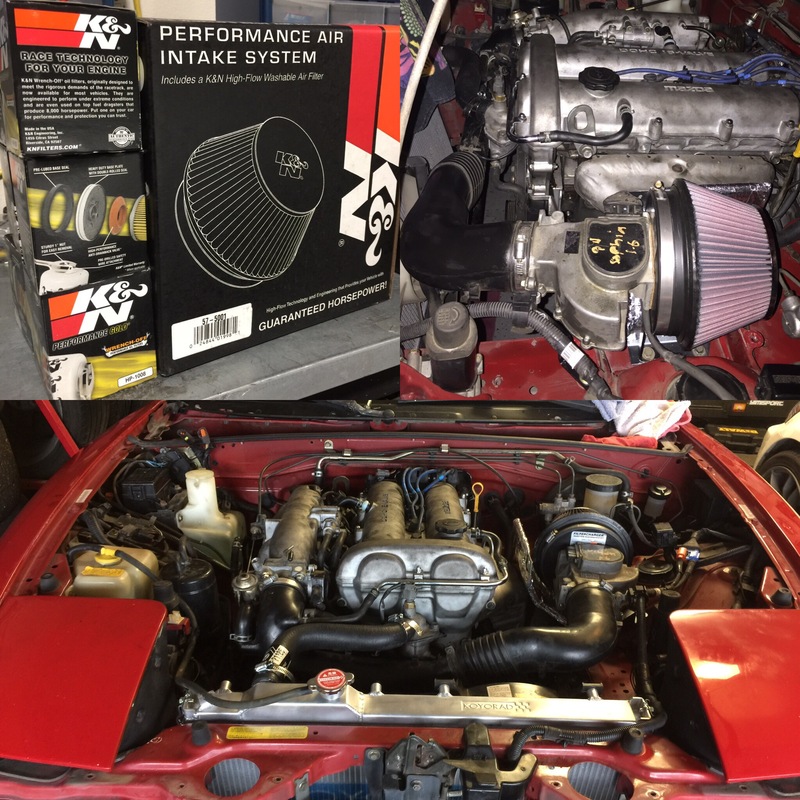 This entry was posted in Events, Product Reviews, project track time and tagged advanced clutch technology, Federal, Koyo, KoyoRad, miata, RSRR, track. Bookmark the permalink.